My children are fans of the Rabbids. My son has a favorite Rabbids t shirt. He will be happy to get some new toys and maybe even share with his sisters. 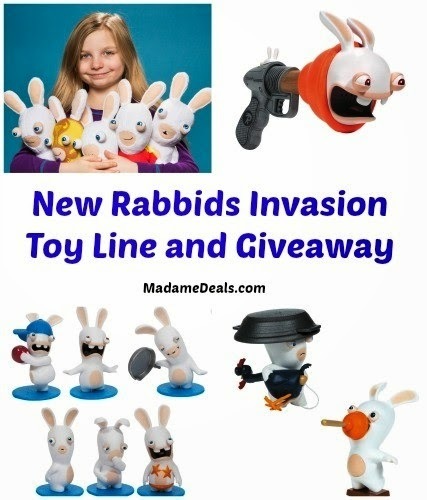 Every kid's favorite Rabbids are coming off the screen and into your home with the release of the Rabbids Invasion Toy Line. Based on the successful Rabbids video game franchise and Rabbids Invasion, the new 26-episode CG animated television series, which debuted in August and became a hit on Nickelodeon, McFarlane Toys will produce a full product line inspired by the hilarious, impulsive and pop-culture loving Rabbids. 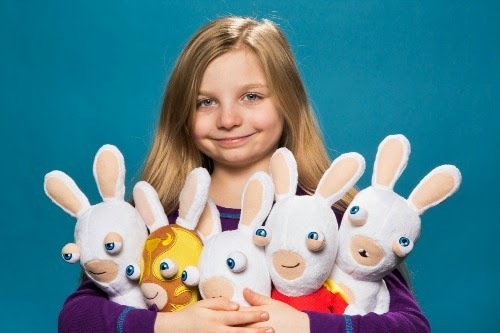 Â The complete Rabbids toy line will include customizable figures, plush and accessories in a variation of sizes and materials, as well as novelty toys with electronic light and sound. Chicken Surprise â€“ Pull the chicken head back and hear it cluck, then release to shoot egg and hear the Rabbids silly laugh! Plunger Face â€“ Pull plunger back and hear a Rabbid noise, then release to smack the Rabbid in the face and hear it yell! The Driller â€“ Spin this little guy by hand and listen to this Rabbidâ€™s dizzying yells and screams! 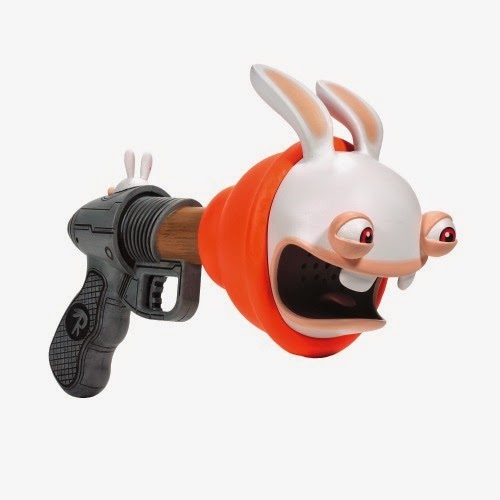 Starfish Friend â€“ The Rabbid will speak when the starfish is pulled back. Then let it go and hear a â€¦bwaaah!!! 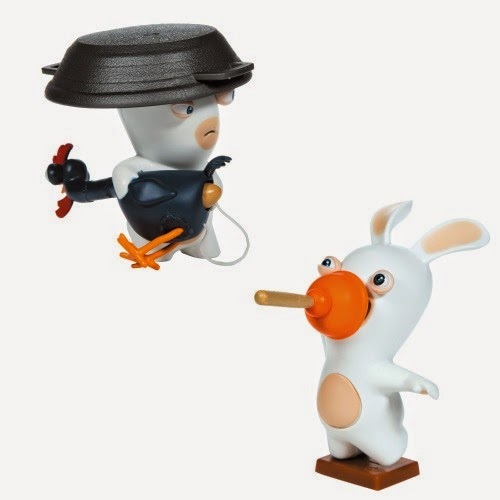 Rabbids â€“ These iconic Rabbids are curious creatures that have invaded earth; we donâ€™t know where they came from or how they got here, but we do know this-- theyâ€™re here to play! Bwaaah! Loco Libre Rabbid â€“ Letâ€™s get ready to Bwaaah! One of the mightiest wrestlers to ever walk the earth, Loco Libre Rabbid is ready to rumble and tumble his way into world supremacy! Super Bwaaah â€“ Quicker than a speeding skateboard, stronger than a flushing toilet, and able to jump shopping carts with a single fart! Itâ€™s a cow? Itâ€™s a plunger? Itâ€™s Super Bwaaah!!! Rabbids Mini Figure Blind Bag-Create your army of Rabbids! Â Which wacky Rabbids figure will you get? Â Maybe the rare high value mystery Rabbids figure? Â The iconic collectible figures are fun to trade and swap with friends. 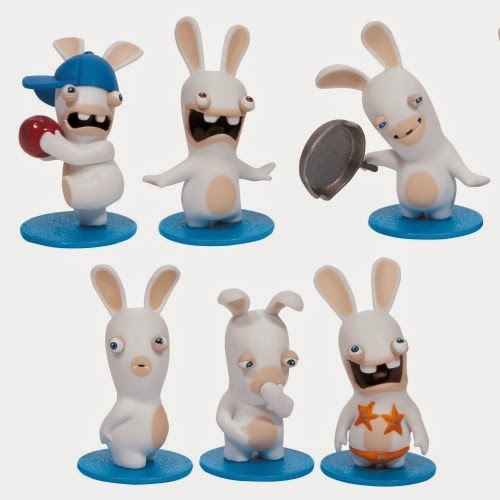 Collect all 7 unique Rabbids figures. Â Each figure sold separately. 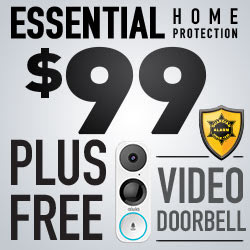 Â MSRP: $2.99; Available at Walmart and Toys â€œRâ€ Us.